I’m speaking at a literary conference on Saturday about traditional vs. indie publishing. It’s the 2015 Berries, Bridges and Books Writers Conference in Hammond, Louisiana, at Woodland Park Baptist Church. 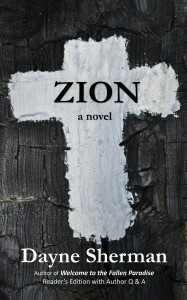 Giving away my new novel all day on June 13. 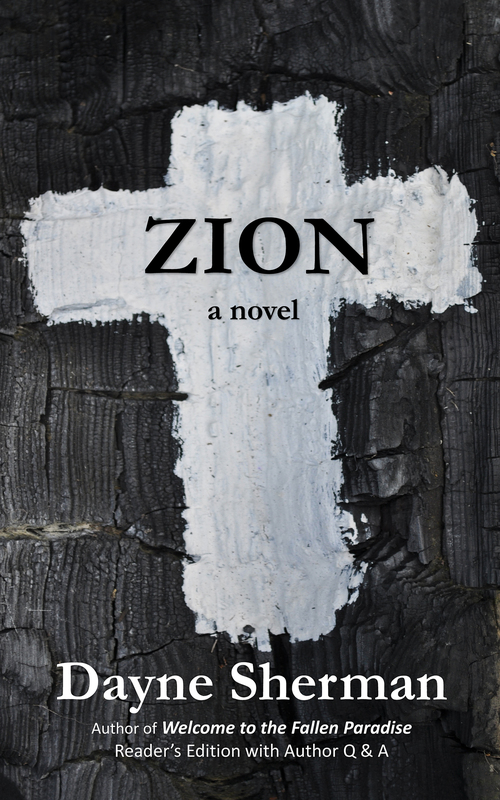 Hope you like Zion. Free download. No strings attached. 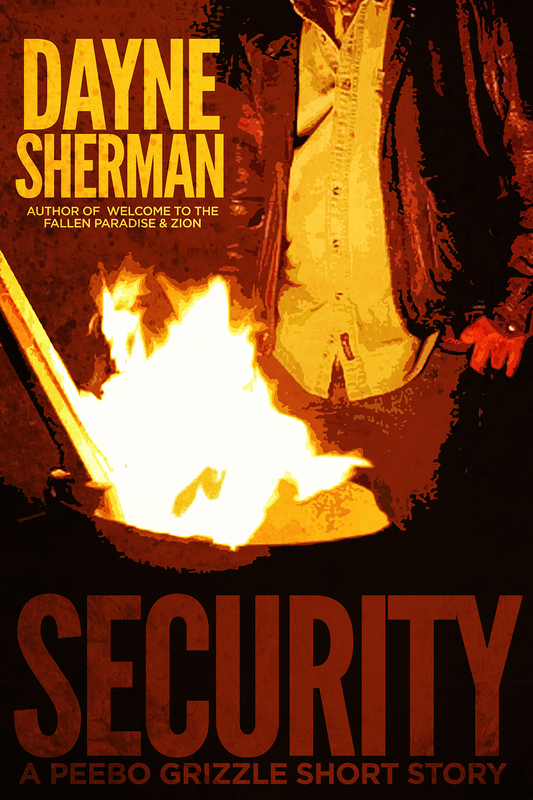 To sweeten the pot, I’m making “Security,” a long short story, FREE, too. I wrote “Security” in February 2001. It was my first short story that really sang. I created my alter ego Peavy “Peebo” Grizzle, a lovable but dangerous log truck driver from the pine barrens of Southeast Louisiana. The story was recently published by “Big Muddy.” It’s FREE on Sat., June 13. Enjoy. Download here. Let me know what you think about these books. Review on Amazon, and share if you have time. Thanks for reading. This entry was posted in Uncategorized and tagged Berries, Bridges and Books Writers Conference, Free books, Security, Zion. Bookmark the permalink.